The Martin Yale 2051 Smartfold Paper Folding Machine saves time and money. Automatically feeds, folds, and collects a stack of documents. 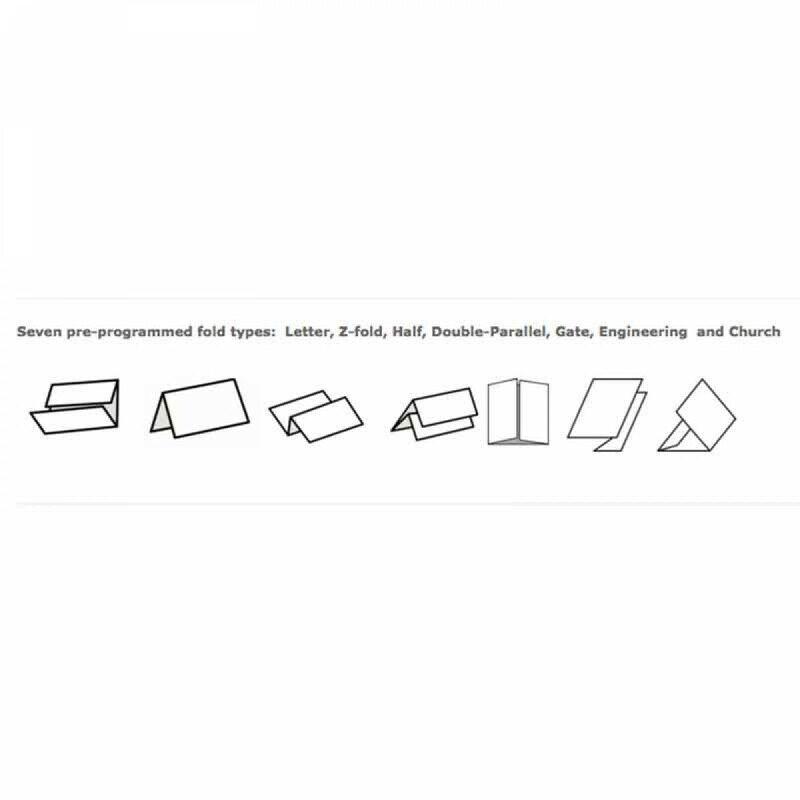 Simplified adjustment for folding 8.5" x 11", 8.5" x 14", and 11" x 17" documents. Folded material emerges on conveyor belts, creating easy-to-handle fanned stacks. 5 pre-programmed paper sizes: 8.5" x 11", 8.5" x 14", 11" x 17"